1. 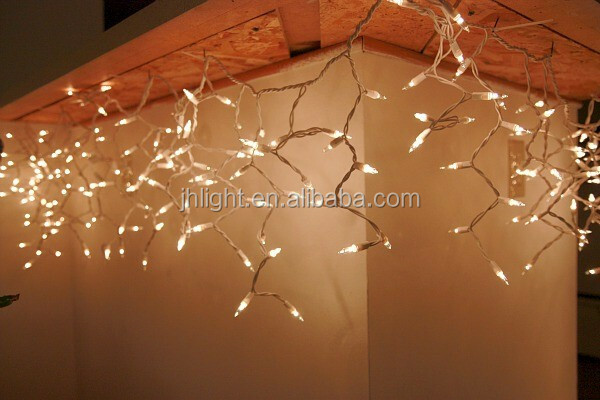 Size: can produce different specifications according to customer requirements. 2. Advantages: can be used to connect multiple sets, change effects can be synchronized. Outdoor waterproof. Indoor and outdoor are available. 4. 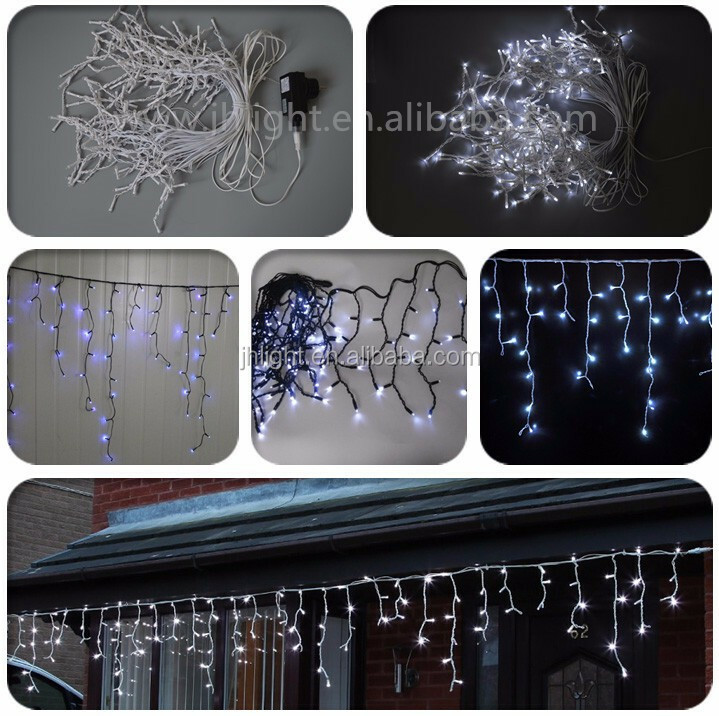 Product Certification: CE certification, RoHS Certification; waterproof IP44/65. 5. 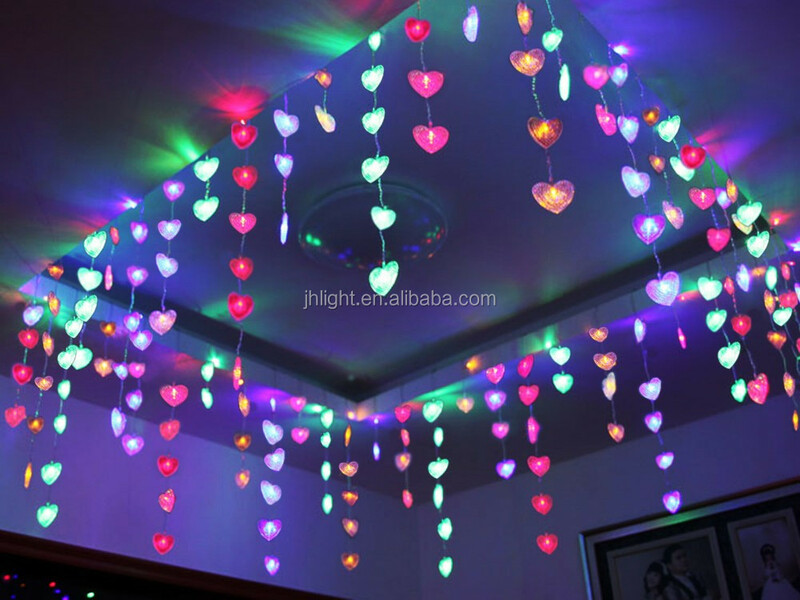 LED COLORS: red ; yellow ; green ;blue; white; warm white; orange; pink and multicolor for choice. 7. 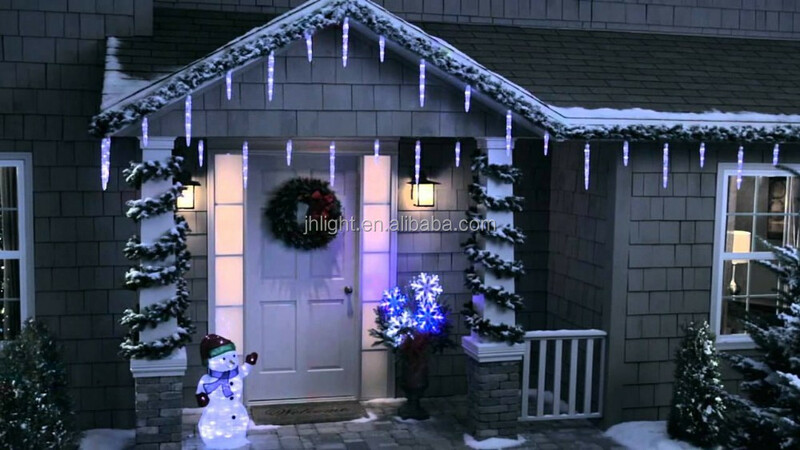 Application: LED Icicle light widely used in Christmas, holiday decorations. 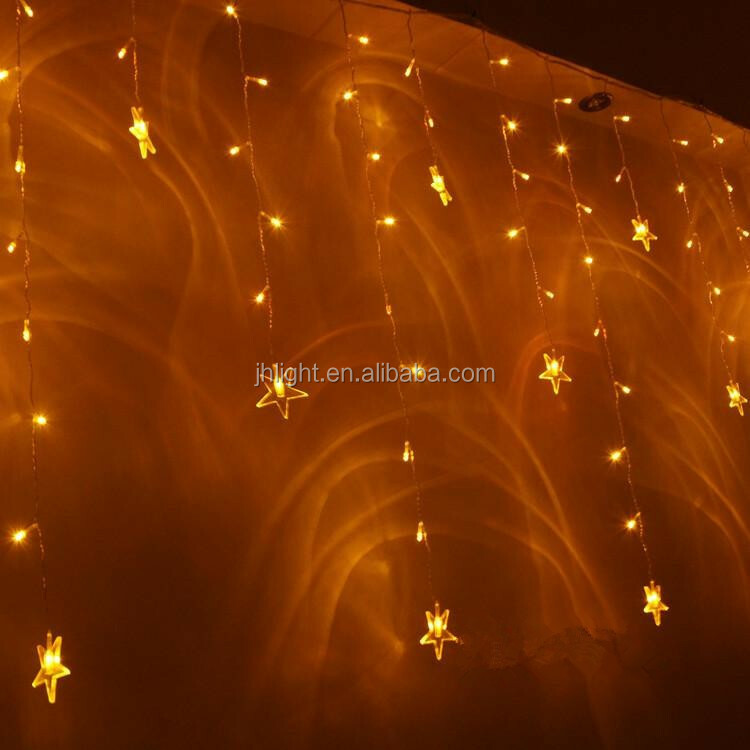 Hung in the eaves, windows, stairs, courtyards and other places to add festive atmosphere. 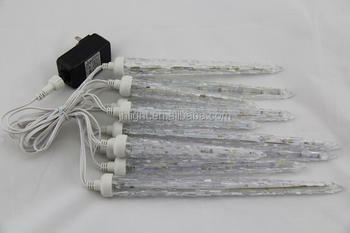 LED Icicle light can also be used for street, commercial buildings, restaurants and other entertainment. 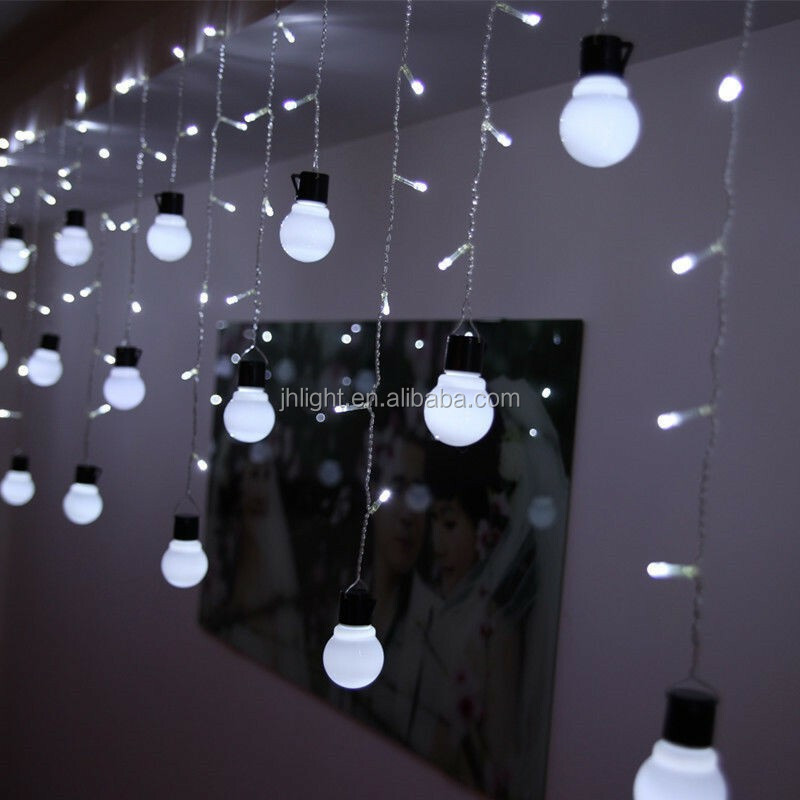 We usually quote within 24 hours after we get your inquiry. 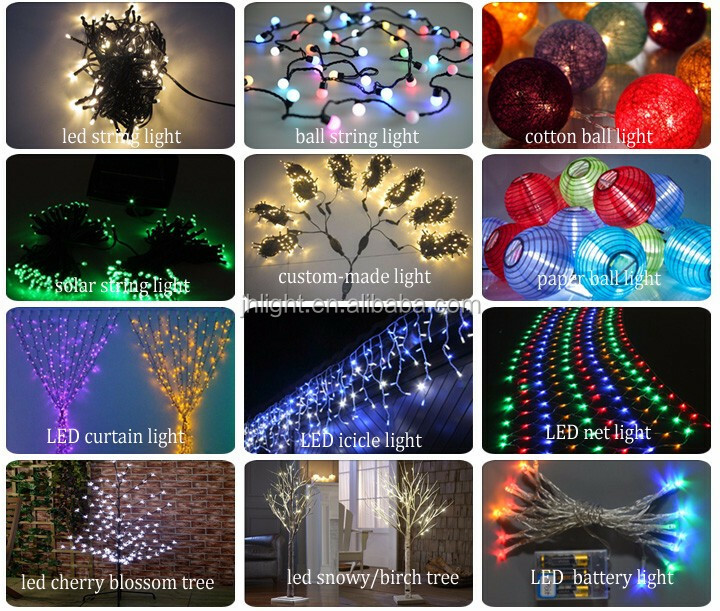 If you are very urgent to get the price, please call us by +8613626679373. It will be ready for delivery in 5-7 days. 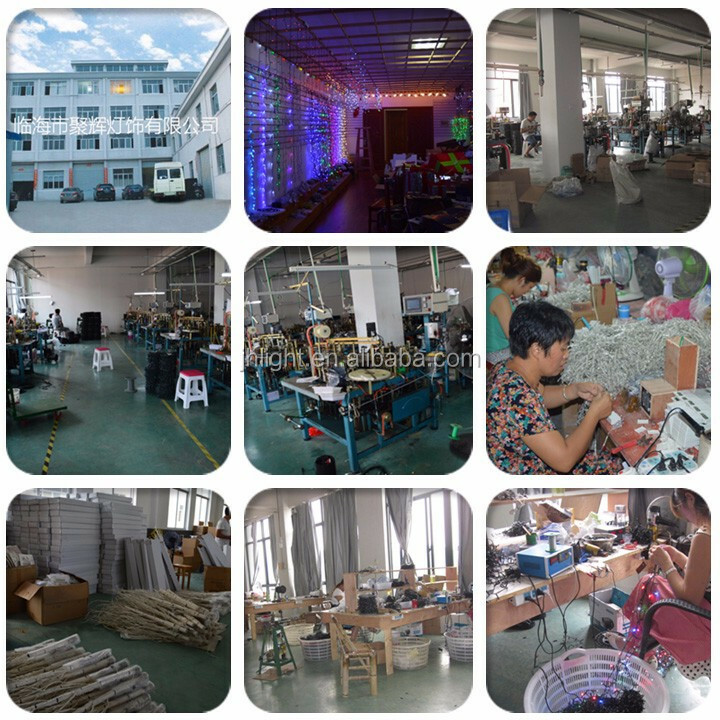 The samples will be sent to you by express.